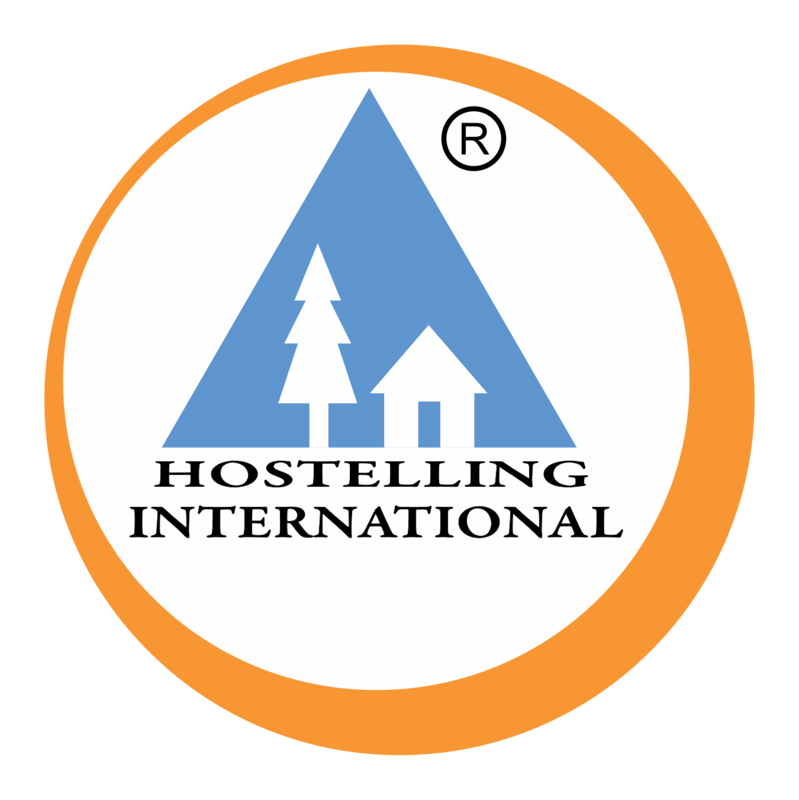 Youth Hostels Association of India has been organizing various adventure programs for the last 48 years. People from the poles apart cultures and regions participate in our programs and enjoy our economical and budgeted adventure programmes. A large number of volunteers work with dedication, and support us for running these programmes successfully. As a part of the Silver Jubilee Celebration of YHAI National Trekking, in 1995 we introduced the Family camping Program for the interested families. Kullu is home to an enormous range of species, which span the subtropical to the alpine. The common trees in the Kullu hills belong to the conifer species (deodar, pine, spruce, fir). Several species of medicinal plants like Hath Panja (Dactylorhiza hatageria) and Brahma Kamal (Saussurea obvallata) grow luxuriously in the valley. The valley is known for the presence of the majestic Snow-leopard, the Himalayan brown bear and the Himalayan Tahr. The Western Tragopan (the state bird of Himachal Pradesh) and the Monal pheasant are the prominent birds species found in the region.The Great Himalayan National Park is the repository of the great biodiversity of the region. * Program Includes: Simple vegetarian meals , Tenting accomodation with attached toilet & bathroom willl be given to each family. 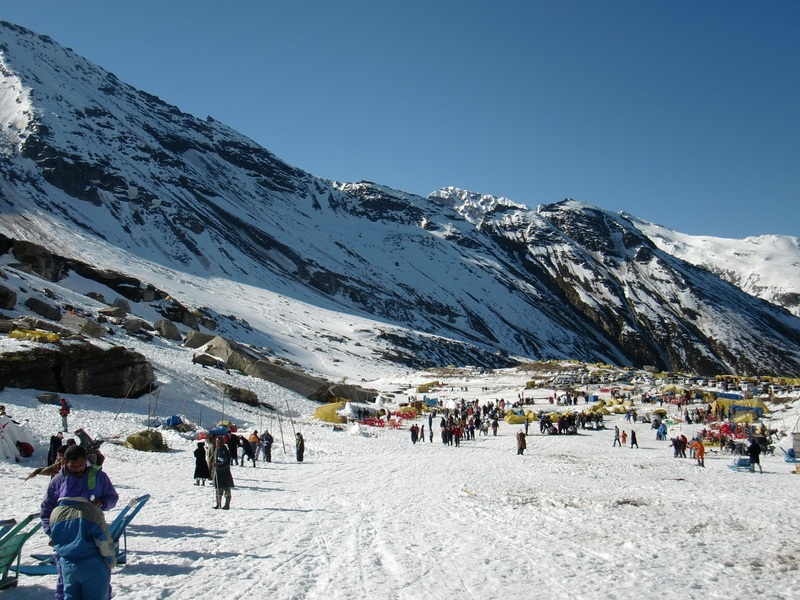 # Day 03: Visit to Rotang Pass and Manali Sight Seen. 1. Any YHAI member can participate on first come first serve basis. 2. A family consists of husband, wife and two children up to the age of 12 years. Copy of Birth certificate for the children between ages 10 to 12 years must be attached with application forms or must be submitted at the time of reporting at the Base Camp. Photographs of the Family Head must be attached on the forms. Third Child will be charged extra. 3. A single person does not constitute a family and shall not be registered for the camp. Parent of very small children should arrange for their bottle feed. 4. Photo ID Proof of the head of the family should be attached with the application form, to be produced at the time of reporting at the base camp. 5. For children above 12 years of age, Rs.1000/- per person will be charged, over & above. 6. Husband & Wife's membership is mandatory. Online Booking: Members desirous of joining this programme may apply online by paying requisite program fee along with online booking amount i.e. Rs.8400/- per Family including Husband, Wife and 2 Children upto age of 12 years. After successful transaction Admit Card will be generated. Participant has to carry "Admit Card", "Trekking Medical Certificate" & "Membership Card"(Print out of membership card may also be accepted) at the time of reporting to the Base Camp. Note: Seat once booked may not be re-scheduled or transferred. Medical certificate of the head of family will be submitted and the head of the family certify that all the family members are medically fit. Husband and wife should be members. Offline booking Request for cancellation and refund may be sent through email at trekking@yhaindia.org. Please attach the copy of your Admit Card in your cancellation request email. Refund may be given after 30 to 45 working days of completion of the programs. 1. Deviation from the set schedule of the program is not permitted. If participants may wish to join any other activity, they may do so at their own responsibility and risk only after finishing the program and checking out. 2. Staying other than YHAI Camp is not allowed for the entire duration of the camp. 3. This is an environment friendly camp. Do no litter any wrappers in any way. In case you find any wrapper, plastic bag or anything left by trekkers on the way, please carry the same with you and dump in the dustbin at base camp. 4. Washing of Clothes are strictly restricted in camps. Ignore washing clothes in the camps. 5. Burning of wood during camp fire is strictly prohibited. Carrying any Non bio - degradable Material in Himachal Pradesh is an offence. * Accommodation Facilities: Tenting accomodation with attached toilet & bathroom willl be given to each family. * How to reach Base Camp: The Base Camp Seobagh is 5 kms from Kullu. The participant need to get down at Seobagh Bridge (5 km from Kullu) which is in between Kullu and Manali. From Seobagh Bridge 5 minute walking distance is there for reaching the Seobagh Base Camp. Regular bus services are available for Kullu from Delhi, Chandigarh & Punjab. The nearest Railway Stations are Ambala& Chandigarh & the nearest Airport is Bhuntar. * What participants should along: Woolens, cotton clothes, raincoat, cold cream/Vaseline, personal first aid kit, towel, bed sheets, lunch box (for packed lunch), medicines that you normally use at home, Enameled or Steel Mug / tumbler, Plate, Lunch box ,Spoon, Water purifying tablets, Pen knife, Needle. * Special Casual leave: No special casual leave is applicable for Family camping program.